Kaka Abaker, 6, accompanied her brother Wisely, who is receiving treatment for Malaria at the Save the Children-supported Mvolo Primary Health Care Center (PHCC) in Western Equatoria, South Sudan. Wisely, 4, was suffering from abdominal pain, fever, weakness and poor appetite when their mother brought the family to the Mvolo PHCC Inpatient Ward. 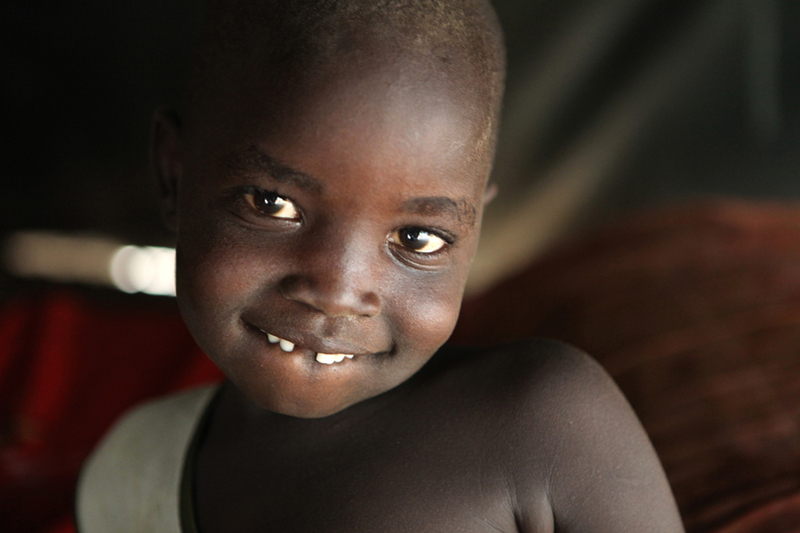 The Mvolo PHCC is a Government of South Sudan medical facility supported by Save the Children.